PG Slabbert has been the cellar master at Stellenbosch Hills since 2003 and has over the years celebrated numerous proud moments and success. When asked where his passion for winemaking began PG says growing up on his family-owned farm in Northern Cape it was only natural he’d follow a career in agriculture but decided to exchange the red Kalahari dunes for an oasis of green vines and excellent wines. 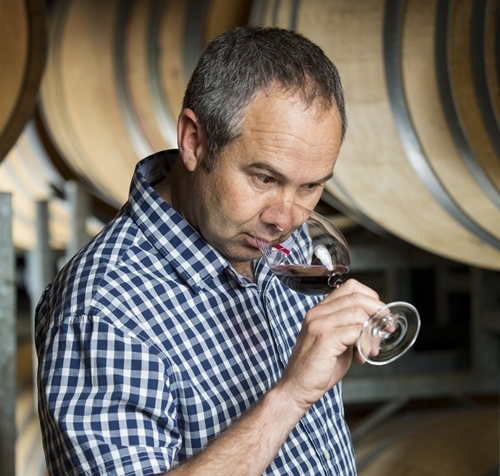 He completed his winemaking degree at Stellenbosch University in 1995 after which he started his career at KWV and joined Stellenbosch Hills (then Vlottenburg) in 1997. He enjoys every part of the wine industry from the vine, to the winemaking and marketing. To summarize his passion PG says it’s the uniqueness of wine that most interest him. 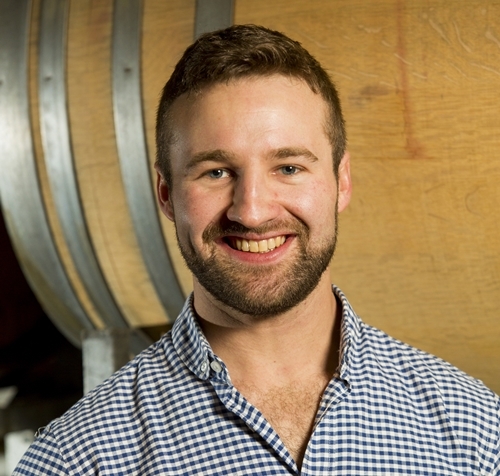 James joined the Stellenbosch Hills team as winemaker after working harvests in Marlborough in New Zealand and the Napa Valley in California, as well as working as assistant red winemaker at Zonnebloem, Distell, for the past three years. He grew up in the Stellenbosch area and graduated from the Stellenbosch University.